The class will be conducted in English using the GoToTraining software. 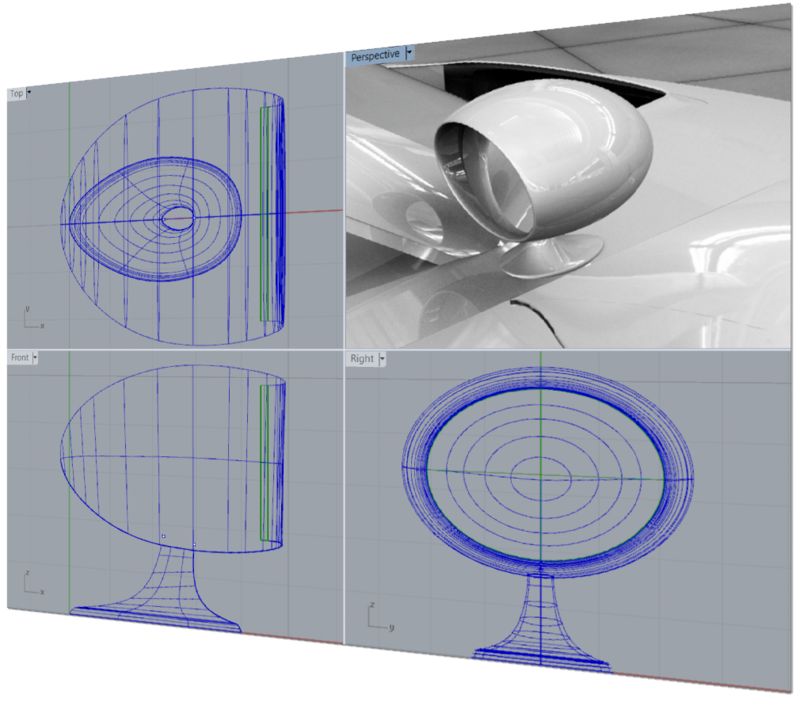 You will need Rhino 5 for Windows software installed. Note, the Rhino for OS X WIP is not acceptable software for this class. You will need a stable and fast Internet connection. You will need a headset/microphone combo. You will need a hard copy of the Rhino Level 1 Training Manual. You may download it from here.